Episode 11 of the Arch. Ed. Podcast is a conversation with Professor Ashraf M. Salama, Head of the Department of Architecture at the University of Strathclyde in Glasgow. 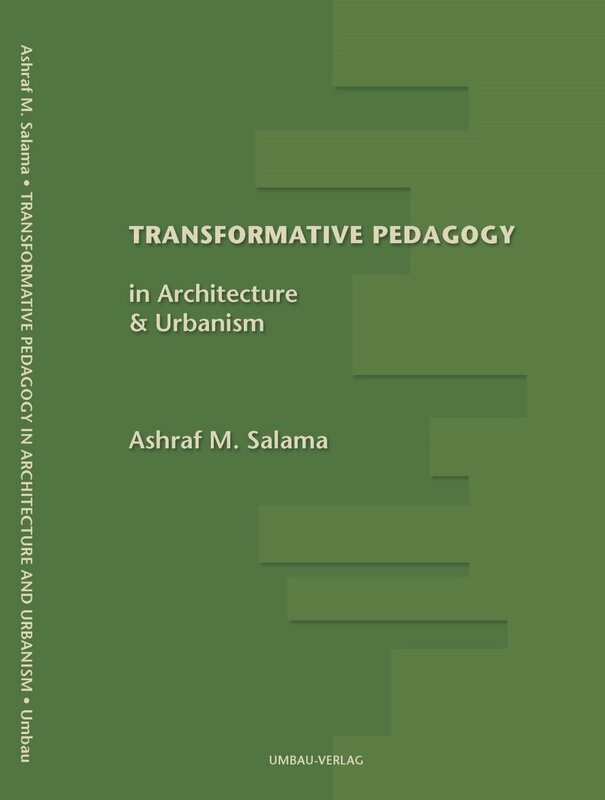 Prof. Salama is the author of the recently published Spatial Design Education: New Directions for Pedagogy in Architecture and Beyond (Ashgate, 2015). Calling on an unprecedented survey of recent literature and practice in architectural education, the book is - in my humble opinion - a new cornerstone in architecture pedagogy. The book regards design education as a paradigm whose evolutionary processes, underpinning theories, contents, methods, tools, are questioned and critically examined. Building on twenty five years of research and explorations into design pedagogy in architecture and urban design, this book authoritatively offers a critical analysis of a continuously evolving profession, its associated societal processes and the way in which design education reacts to their demands. Innovative teaching practices in lecture-based and introductory design courses are identified and characterised including inquiry-based, active and experiential learning. These investigations are all interwoven to elucidate a comprehensive understanding of contemporary design education in architecture and allied disciplines. Prior to his appointment at Strathclyde in 2014, Professor Salama was the Founding Head of the Department of Architecture and Urban Planning at Qatar University in Doha. He has held permanent, tenured, and visiting positions at Misr International University and Al-Azhar University in Egypt; University of Naples Federico II in Italy; King Fahd University of Petroleum and Minerals in Saudi Arabia; and Queen's University Belfast in the United Kingdom. Having studied, worked and taught in Africa, North America, Europe and the Middle East, Professor Salama brings a uniquely informed perspective to architectural education, one that asks demanding questions of the standards we set ourselves as educators. 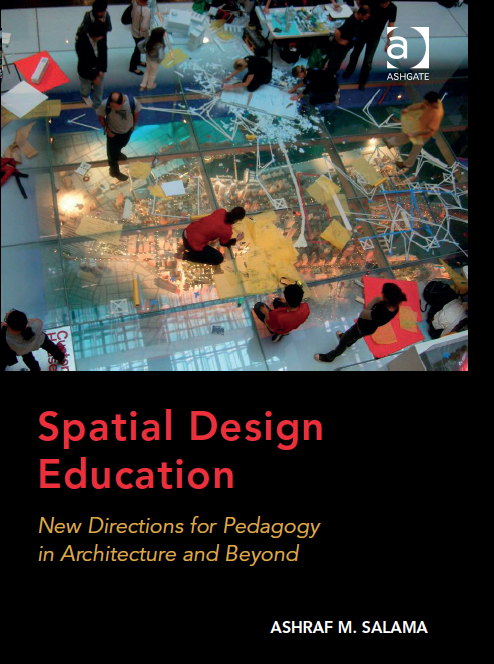 Spatial Design Education's RRP is £75, but for a limited time, listeners of the Arch. Ed. Podcast can buy the book with a 50% discount on ashgate.com – saving £37.50. Simply add the discount code 50BLL14N at checkout.